Street Address: The Burrows. 936 N 18th St, Milwaukee, WI 53233, United States. I need a summer sublet from mid-May to August! One spacious room is available in a 4 bed, 2 bathroom apartment (top floor of a big house). Only a couple minute walk to campus and food on the hill. Comes fully furnished, with a washer and dryer. Bathroom shared between two people. Three awesome roommates will be there all summer! 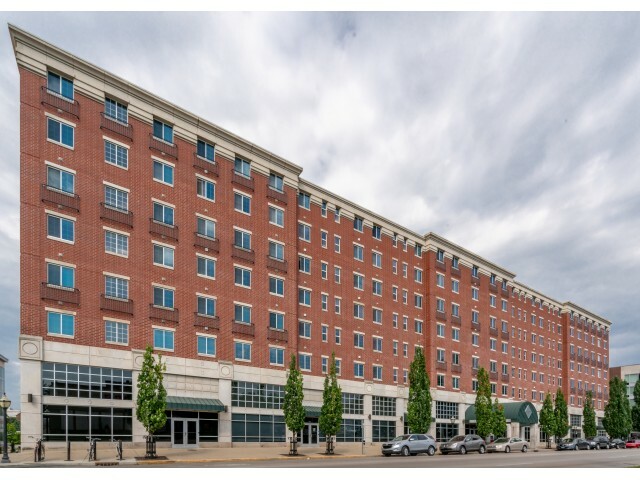 I am subleasing my apartment for 2019 summer from May 27 to Aug 6 in collegetown terrace. 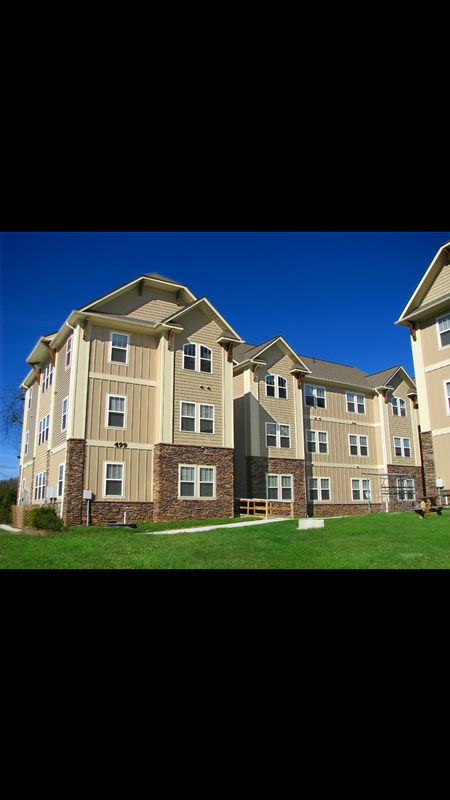 Parking, utility, wifi included, free shuttle every morning to engineering school and to wegmans on weekends. The place is called Greenway Commons right by the Boone mall. 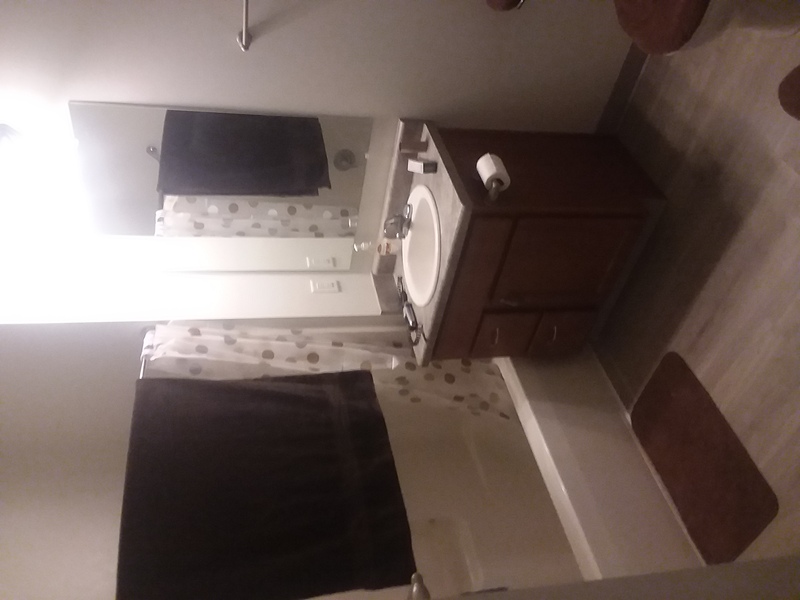 It is one room in a 3BR/3BA meaning that you will have your own bathroom. Two appalcart routes run by: Purple and Red. Both can get you to main campus and red can get you to the health science building. The kitchen has a working microwave, fridge, dishwasher, and oven with a stovetop. I will be moving out at the beginning of May and will pay that month's rent. The rent is $550 for both June and July. Apartment sublease available May 6- August 1. 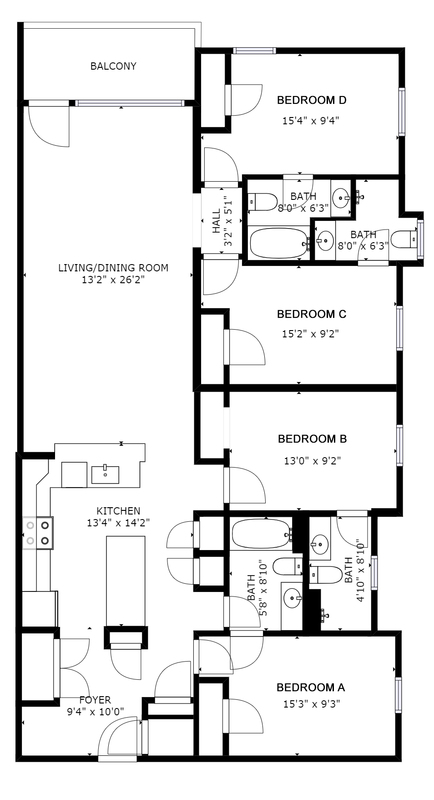 Apartment for 1-2 people in the Residences (above the Hopcat). 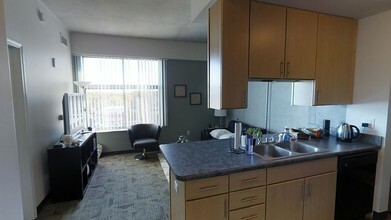 Great kitchen, bathroom, and laundry inside apartment. Parking pass is included! Whole house unit with 6 bedrooms and 3 full bathrooms. 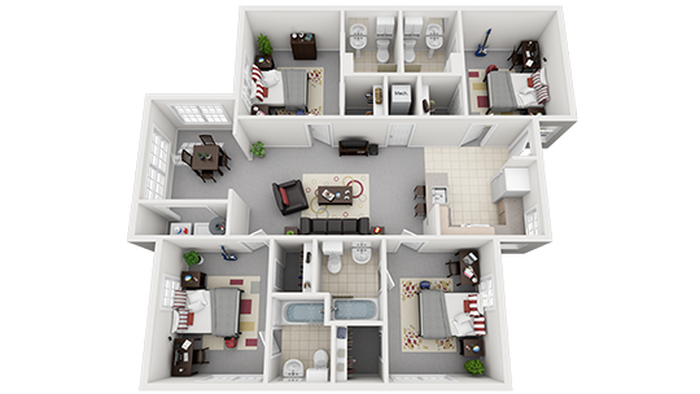 There are currently 4 bedrooms available for a summer sublease! Options vary from a starting date of May 3rd to June 5th, 2019 with an end date of July 27, 2019. Washer and dryer, AC, and dishwasher. Big yard as well! Utilities are extra. Internet included. 1 full kitchen and 1 half kitchen. 2 levels. Big closets! This private bedroom has a beautiful view of the sunset, lots of natural light, and a giant closet! All furniture is included. There are also two other rooms available on the same floor if you have friends who need bedrooms. The room is available from June 1st to July 31st and the rent price is negotiable. The house is a 5-minute walk to IC and a 15-minute walk to the commons with a huge driveway, two family rooms, three bathrooms, washer and dryer, a new kitchen, an outdoor deck, and backyard. 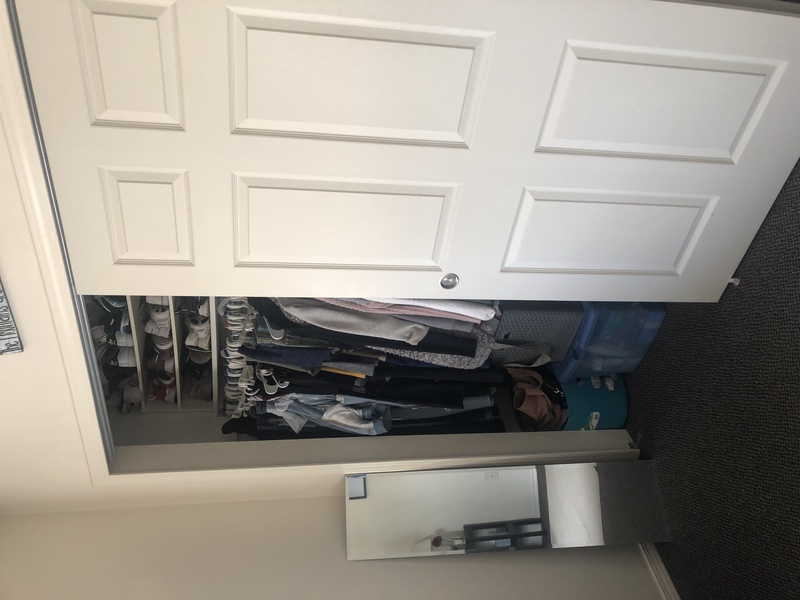 MAY 5th-END OF JULY 3 bed/3 bath apartment with private bedroom, bathroom, and walk in closet, including a queen sized bed, desk, bedside table, and dresser. RENT WILL ALREADY BE PAID FOR MAY. Free parking passes available, as well as a bus that goes around campus. Washer and dryer available in unit. Hot tub, pool, gym, and printing/computer room available. FEMALE INQUIRIES ONLY. Summer Lease for access from after finals May 4 until Aug 13. 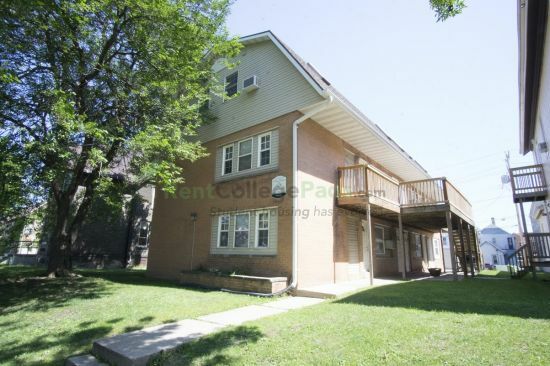 You will assuming all costs for the apartment and be able to live there for the summer. August is free if you sign before may 1, 2019! Apartment includes private bedroom, complete kitchen, good internet and plenty of space. You will have a roommate for the summer. Pets are allowed and the apartment contains AC and Heat. For more information call me at 734-890-8752 or email(down below). It is a 7 bedroom house with 2 floors, this room would be located on the bottom where it has its own kitchen and bathroom and living room just like upstairs, I am living out of state and don't really want to stay here when I could stay with my family, there would be 6 people living there they are super sweet and nice, right in front of Wilson Hall and great location next to campus if you're going to be doing summer courses also free parking. 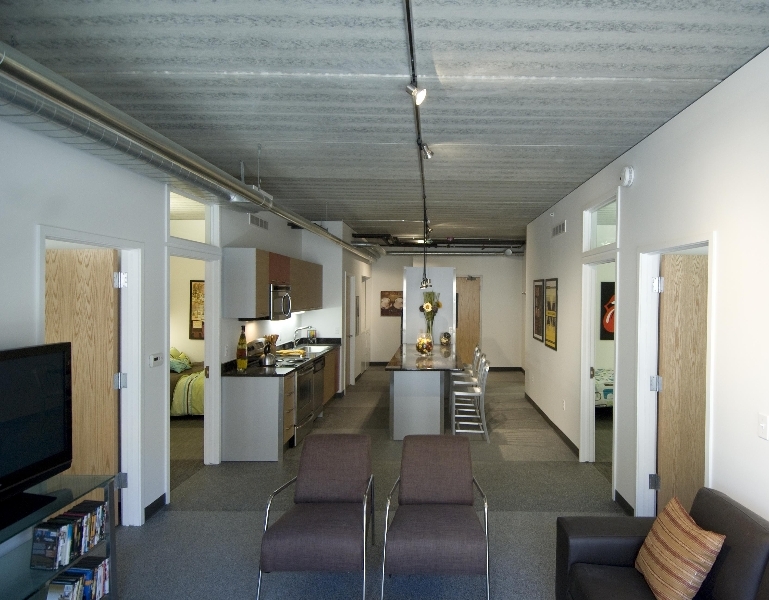 im looking for someone to sublease my room here at The Junction. its a 5 bedroom, 2 story, nice beautiful townhome! ALL girls! im going back to Houston for the summer to do schooling there and I really need someone to sublease from may-august or june 1st-august( I believe MID august!) pool view, balcony, gym. my bedroom is upstairs right next to the balcony. its only 10 min. away from campus and we have a bus stop! 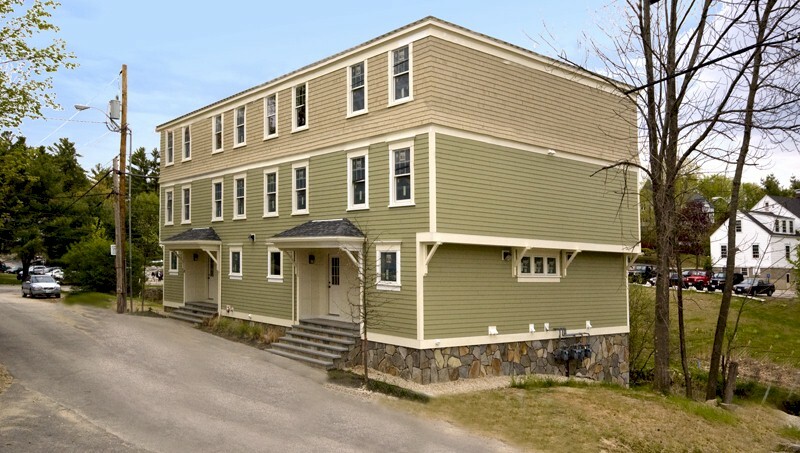 The Rosemary Townhouses are off-campus but are only a few feet away from campus. 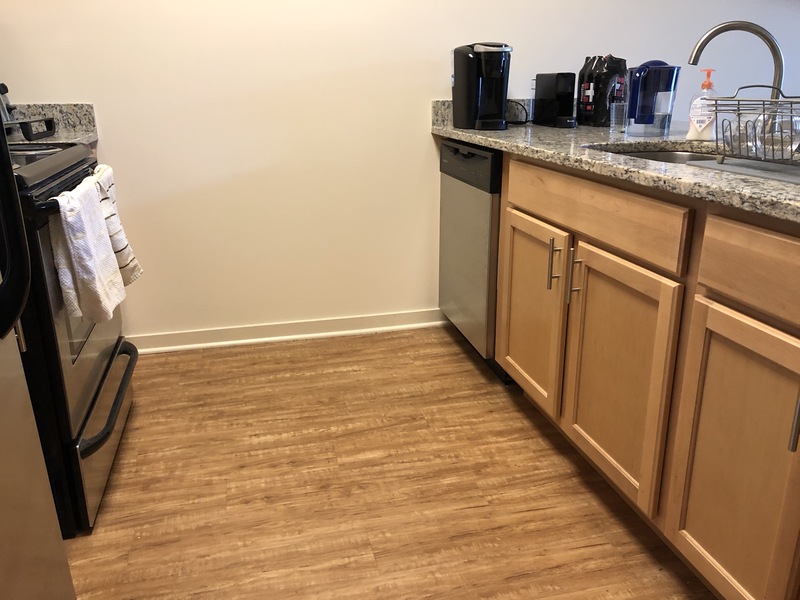 This sublease is from June 9th, 2019 to August 22nd, 2019, for one full size bed in a double-bedroom, which has its own bathroom. It is an all-girls apartment. It comes fully furnished, including appliances. Great 3 bedroom/3 bath condo overlooking pool at Fox Run Condominiums located at 801 Luther Street. Parents if you are looking for a safe, nice, and quite place for your Aggie, this is it! HUGE BEDROOMS, vaulted ceiling in living room, private shower and bath, large walk-in closets, washer/dryer, furnished bedrooms, living, and dining rooms, private balcony overlooking pool area, security gate entrance, assigned parking, and covered bus stop. Hello! I am needing a female to sublease for me for the summer. End of May through beginning of August. I am in a 2 bed 2 bath apartment at the Domain. 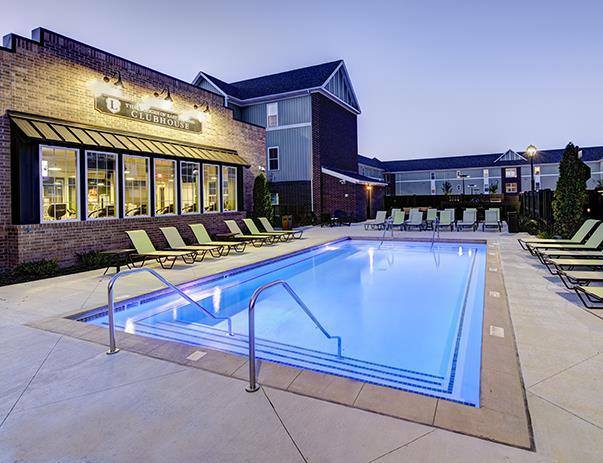 Amenities include: -Wifi -Pool -Business Center -Gym -In Unit Washer/Dryer -Free Parking -Movie Theater -Fire-pit All utilities included except for electricity. My current roommate is staying for the summer. She is a current student at Mizzou. Feel free to email me with any questions!  One bedroom apartment in New Puffton Village. Right on a bus route and close to a laundry room. Bedroom is big enough for two beds if necessary. 15 minute walk from campus. We can leave tables and couches along with other pieces of furniture. Rent is $975 plus utilities. 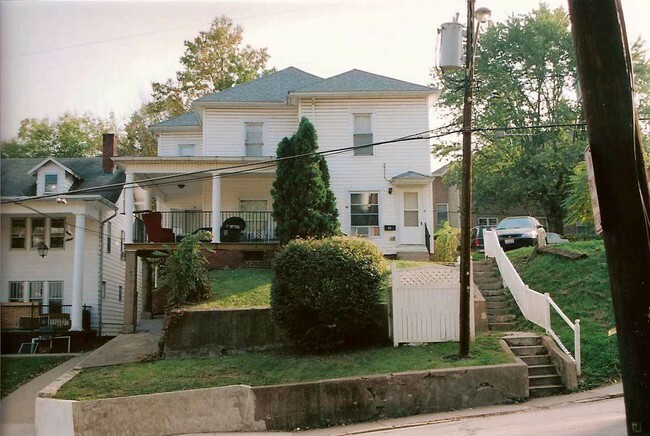 Apartment Name: 41 Mill St. Need a subleaser for May 15, 2019- July 15, 2019 (or anytime between). 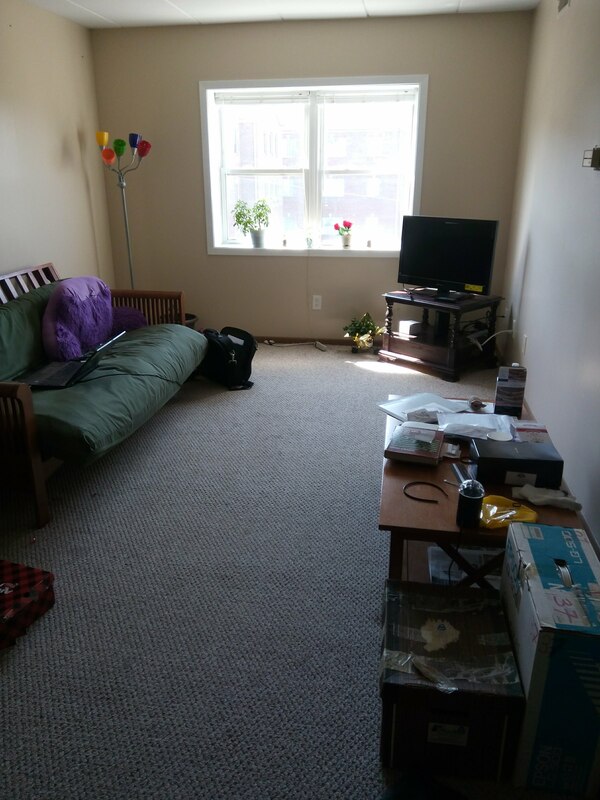 Private bathroom (room B), large living room and kitchen, 2 other roommates, but both are very nice and respectful of space/quiet. 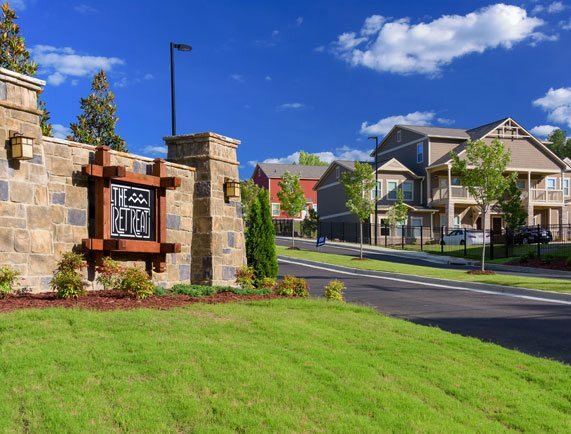 Close to Campus and has 2 bus stops at apartment complex. 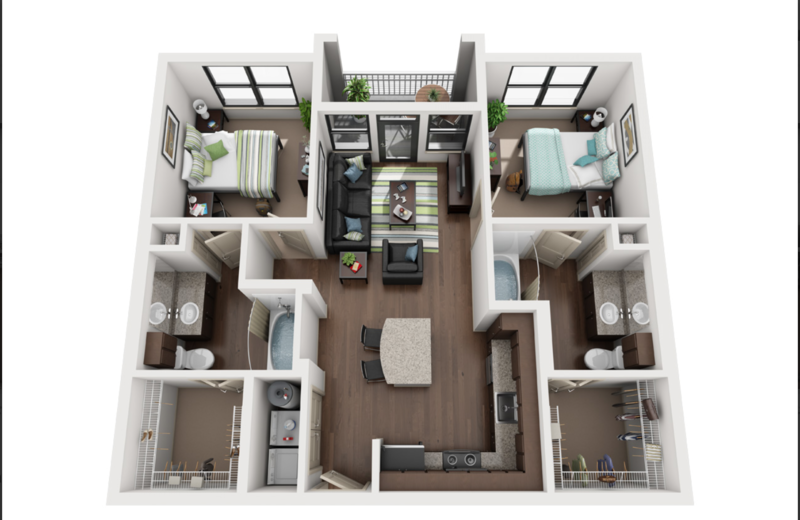 Visit https://www.clemsonlofts.com/4-bed-4-bath/ for more info/pictures. Contact to discuss prices (am flexible). No utilities. No furniture. 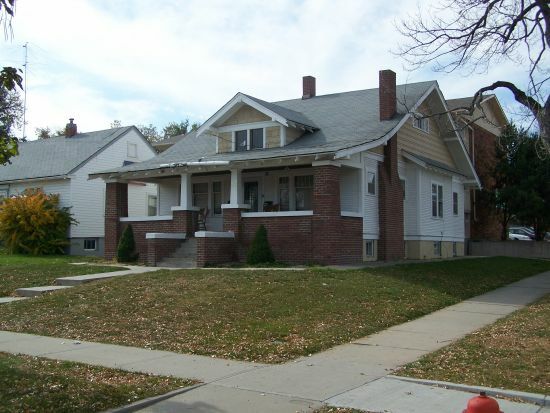 3 bedroom apartment at 101 East Corry. It is less than a 10 minute walk to campus and Kroger is right across the street. The bedroom comes furnished with a bed frame and mattress, a desk, chair, and a nightstand. Each bedroom comes with its own full bathroom. There is a laundry room and complete kitchen. As well as a balcony. There is a small gym, theater, and study rooms on the first floor that everyone has access to. I also have a parking pass for the garage that I'll throw in for free. I will pay for your utilities!! 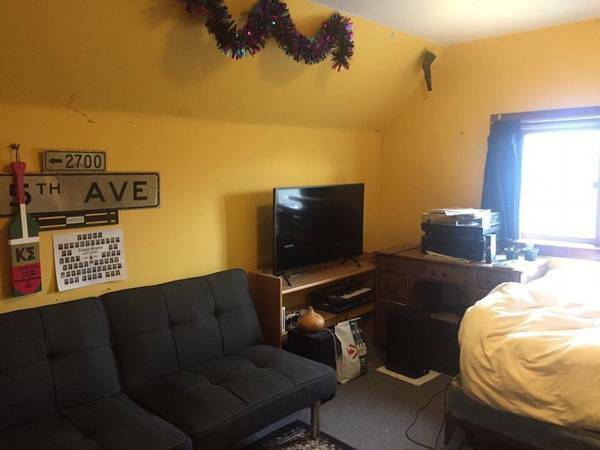 $1200 = private bedroom and shared bathroom. May-August 2019 Price negotiable. 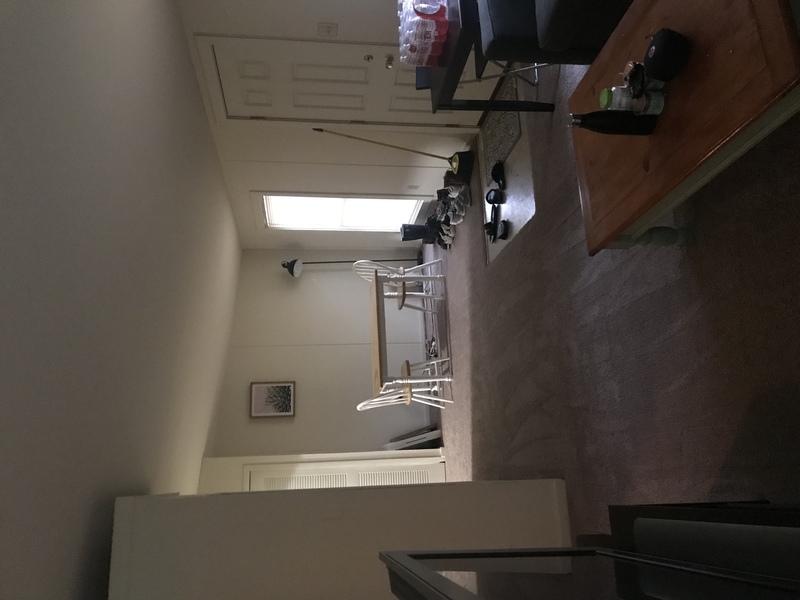 4 room unit with 2 bathrooms. Fully furnished including large plasma screen HDTV in living room. Open island kitchens with clean steel appliances and granite counters. Full size bed and abundance of storage. Full size washer and dryer. 9 1/2 foot ceilings. High speed wireless internet and cable TV. 24-Hour state of the art fitness center. Secure keycard entry system. I'm subleasing my bedroom in a 5 bed 3 bath apartment in the James (you'll have a private room but share a bathroom with one other girl)! My room will be available May 1st- July 31st and... I also resigned for next year so if you wanted to my room would be available till July 31st, 2020! I decided to move last minute to be closer to work and to save a little moolah next year. The girls living there next year are very clean and super sweet! 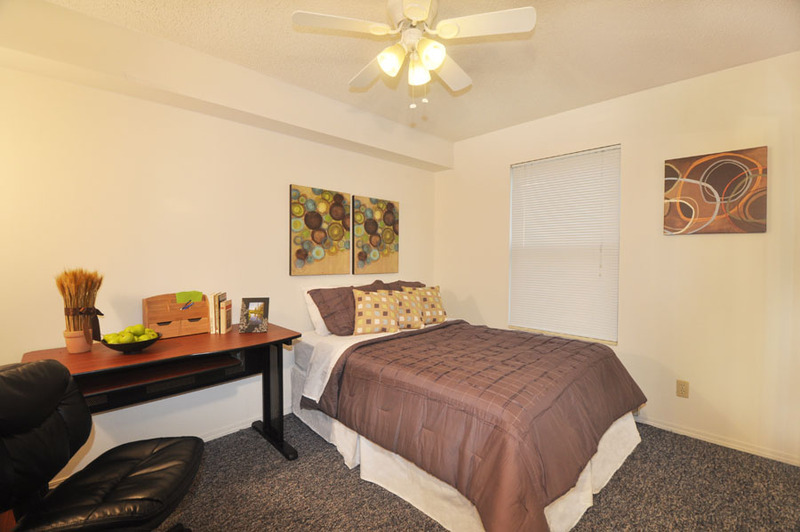 One bedroom available for sublet for the SPRING and SUMMER semester. Beautiful peaked ceilings in a secluded area of the house for yourself. Very close to campus and a convenience store! Looking to sublease my room. It comes furnished, all utilities are included, and has gigabit internet. 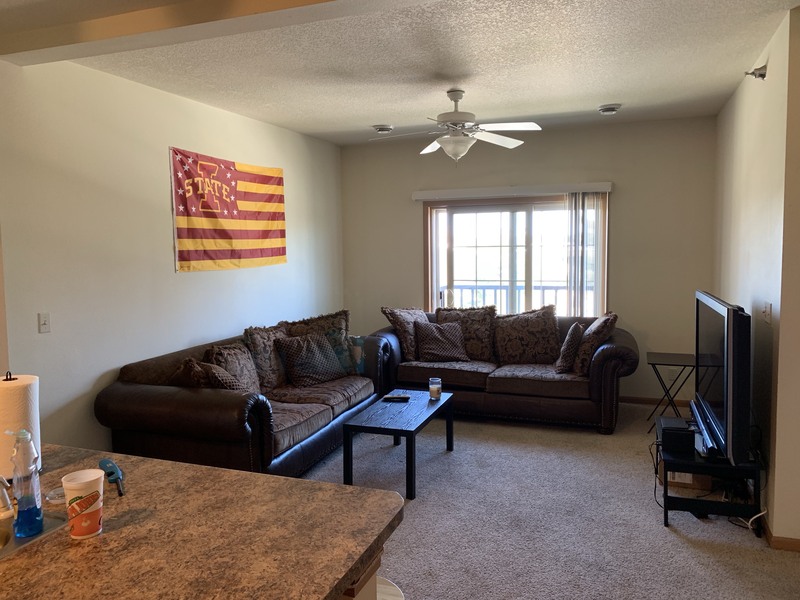 Nice furnished bedroom on the third floor of an 8 bedroom house in a convenient location in Collegetown, and only a 10 minute walk to campus. Washer and dryer are free to use downstairs, and you'll have your own bathroom on the third floor directly across from the bedroom. Off-street parking is provided. 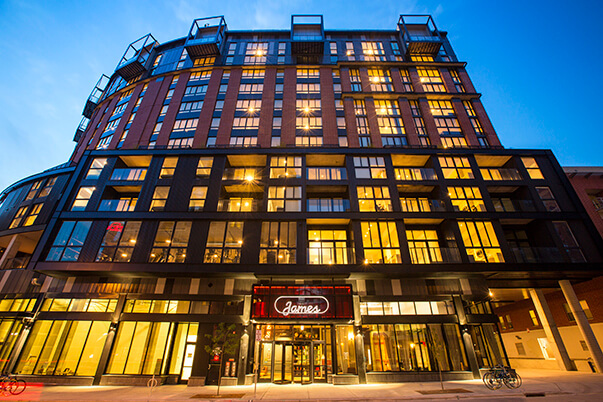 Current tenant is leaving late May so sublease will start in June and subletter will pay June and July rent, but is free to stay for the first couple weeks of August if necessary. 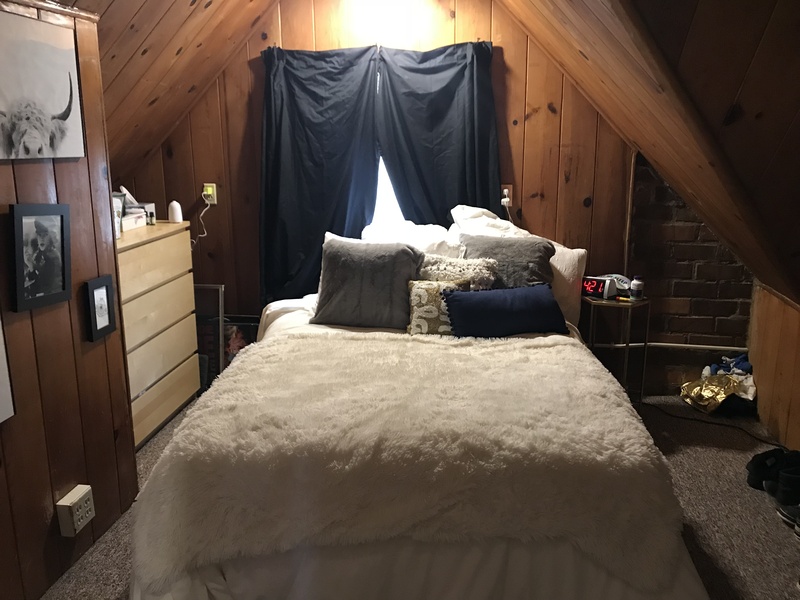 Summer Sublease Excellent scenic, one bedrm, in 2 bedroom apt, large living rm, kitchen, shared bath, in WVU downtown campus, on bus route, 1 min walk to classes, May 12 to Aug 1. Total rent 1400/- plus free utilities+ free parking. Plus a $$ surprise bonus for security deposit on signing the lease. AND MORE !! Call 3044880911. 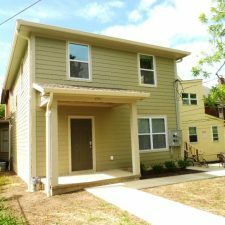 It is a 4 bedroom apartment in downtown Bloomington with your own room and shared bathroom with one other person. It comes with in house washer and dryer and comes fully furnished. Parking is included in the attached garage on the backside of Smallwood. 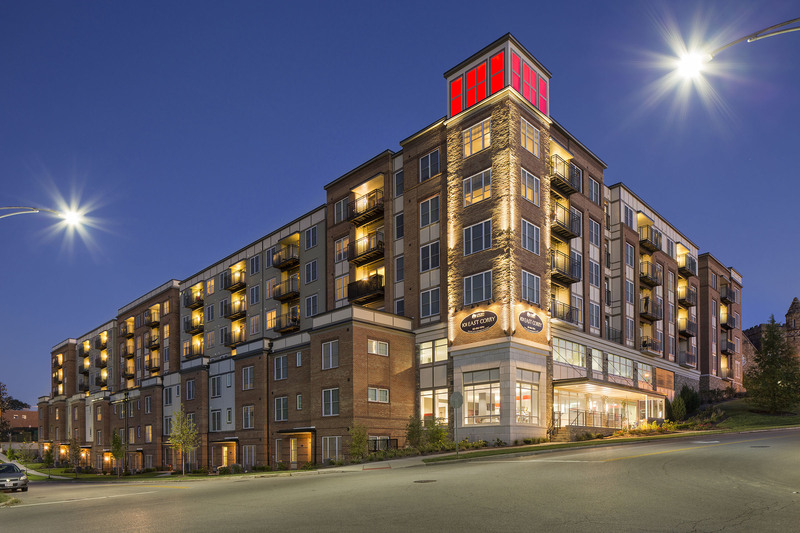 Lots of great amenities such as full size gym and package delivery room. Newly renovated as well. 3 male roommates who are seniors so ideal situation for upperclassmen.